What is close-up photography? It is also called Macro photography. It is the minute details of a subject, that is composed in the camera. It is usually shot with a macro lens or extension tubes. 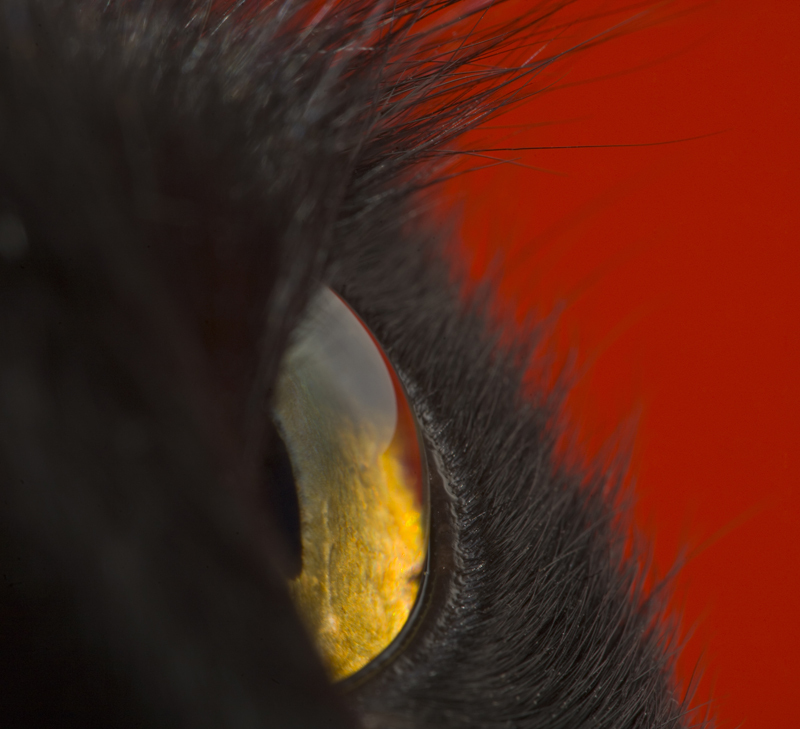 This is a macro photo of a cat's eye. The photograph above was taken with a Canon 100mm macro lens. I managed to take three or four photos, before my cat decided to move somewhere else. The aperture is set at F14, and the shutter is 1/60th of a second. I used studio lighting. Many times, we think of macro as a way to photograph flowers. Macro can be used for many subjects. It is only limited to the imagination and creativity of the photographer. Below, I am showing a macro of a flower. The photograph above was also shot with my 100mm macro lens. On this one, my aperture was F5.6, and the shutter speed was 1/60th of a second. The difference in the aperture is due to the shape of the subject. 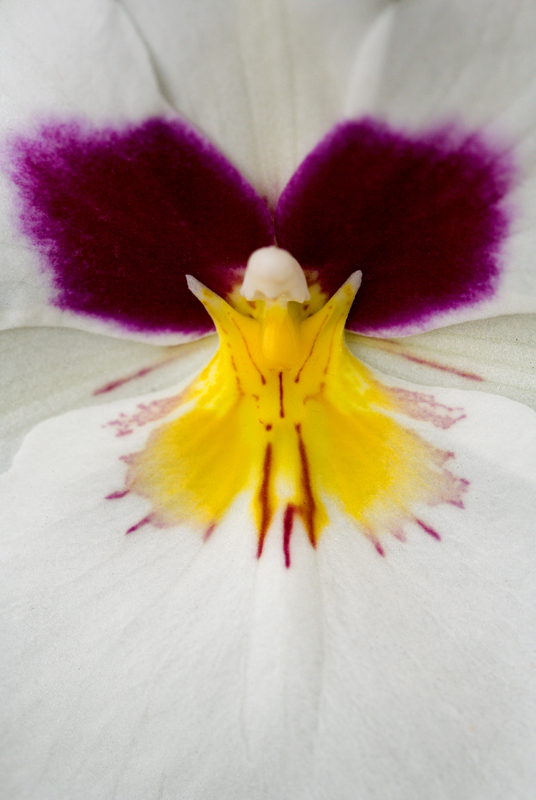 The orchid is relatively flat, thus the depth of field can be smaller. The cat’s eye is rounded, and it requires a larger depth of field (or aperture). Tip: With macro photography, I would recommend a tri-pod for stability. If your lens has image stabilizer, shoot without it on, when using a tri-pod.